The Richmond location of popular dessert cafe and Korean bistro Midam Cafe has revealed to Daily Hive that it will be closing at the end of the month. 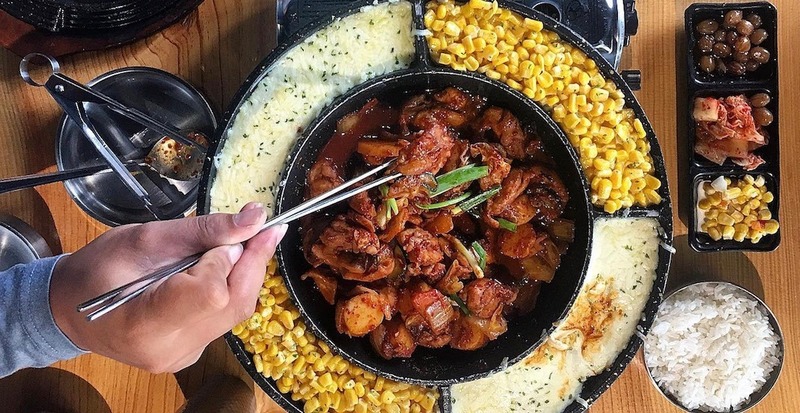 Known for sweet treats like sizzling matcha mochi toast and savoury items like hot pots and spicy meat dishes, Midam Cafe Richmond will operate until April 27, after which it will shutter. While Midam will still operate its Burnaby location at #110a 4501 North Road, the Richmond team tells Daily Hive the brand is hoping to open a new location in downtown Vancouver the summer. We’ll keep you posted on any new news from these guys, in the meantime head to Midam Richmond to get in on its last few weeks of deliciousness.